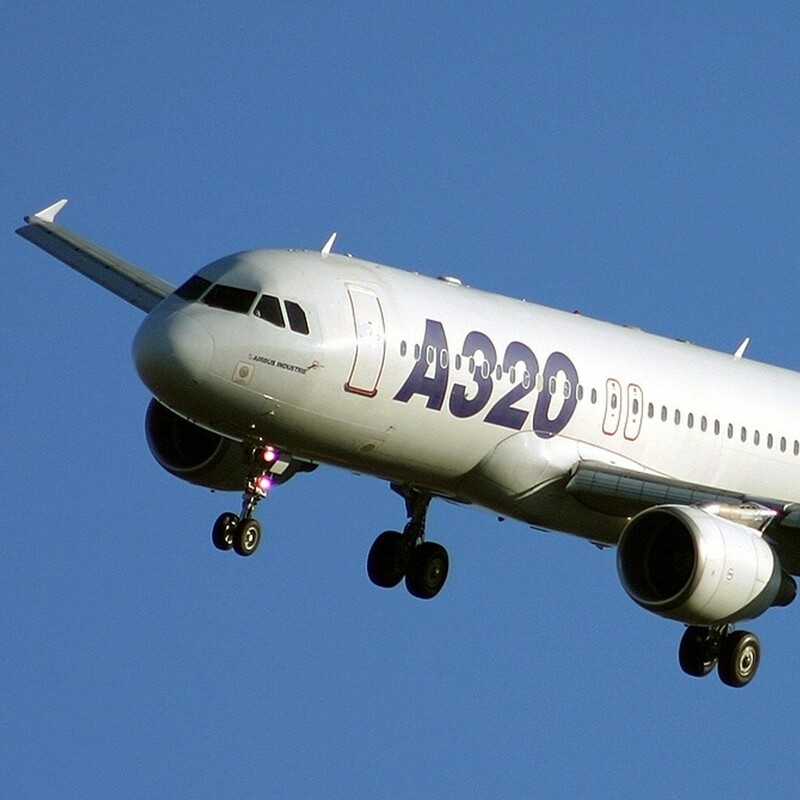 Full Motion Airbus A320 flight simulator. An Unusual Experience! 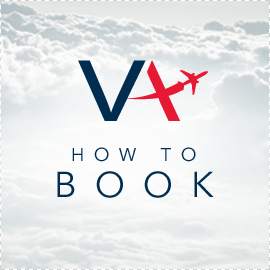 VOUCHER PACK INCLUDED – Comes with a 12 page booklet all about VA flight experiences. These machines are so so real they will literally take your breath away! Its not surprising they cost upwards of £15 million pounds, they perfectly replicate the feeling of flight in every sense, from bumps on the runway, being shoved into your seat and the feeling of acceleration at take-off, to increased G forces in tight turns and even the violence of severe turbulence. There is simply only one word to describe these machines … Awesome!! Book your flight NOW. 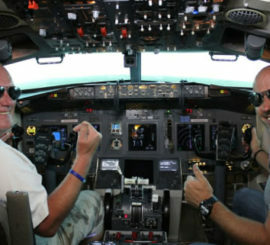 Category: Simulator Experiences, Full Motion Flight Simulators. Tags: Unique gift experience, Unusual Gift Experience, Unusual Gift Idea. 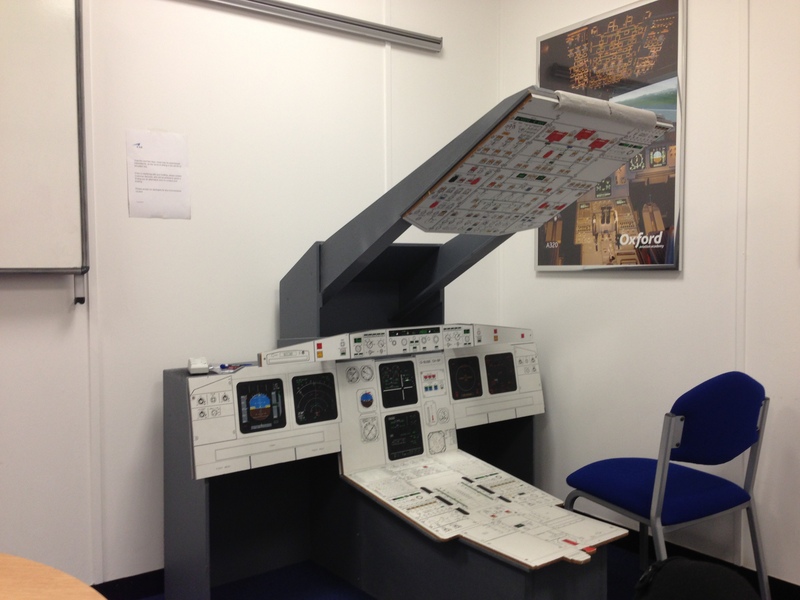 Our training fleet of full motion simulators are based near Gatwick Airport at Burgess Hill with our 747 based at Cardiff Airport. These machines are full flight (Level D) all with 6 Degrees of freedom and worth over £10 million each. 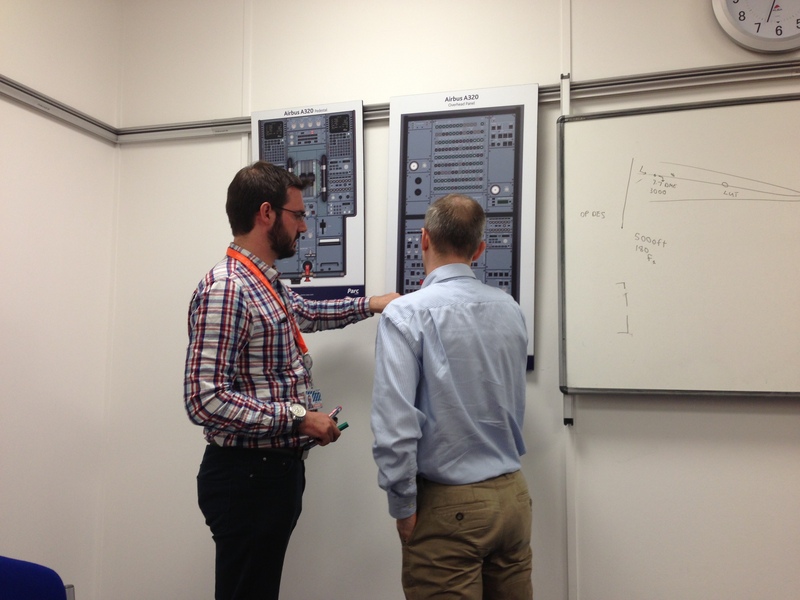 They are currently used daily by both UK & overseas airlines for all parts of initial and recurrent training. All of these machines are zero-hour machines which mean they possess accurate enough flight characteristics to not require real aircraft time during a type rating. Now with ZERO experience you can find out what its like to fly one of these amazing machines! 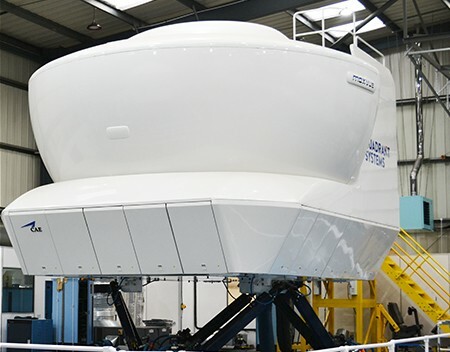 The simulator is not a large space, and this is a 24 hour training facility used by the airlines to maintain their pilots currency, so is not set up for the general public. You may bring a maximum of 2 adults (over 16) with you to the simulator, unfortunately the center cannot accommodate more people than this and there is no waiting area. From the moment you arrive at our airport themed reception, you will be instantly transported into the world of the big jet pilot. 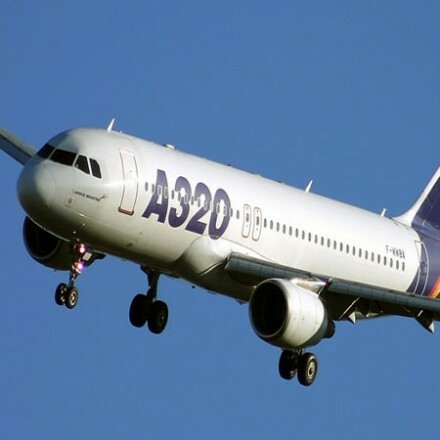 This is not just a pretend aircraft used for experiences but a fully operational professional level 737NG used to train real airline pilots, join a fully qualified commercial pilot for the ride of your life! This is currently the only Vulcan Bomber Flight simulator available to fly in the world today – Come and take the controls of the mighty Mach 0.93 V Bomber. 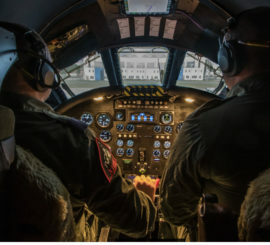 Experience the thrill of flying low level through the mountains or the precision required to attempt an inflight aerial tanker refuel, fail and you will run out of fuel in the air! To find out more read below, to book whilst vouchers last click add to basket below. From the moment you arrive at our airport themed reception you will be instantly transported into the world of the big jet pilot. 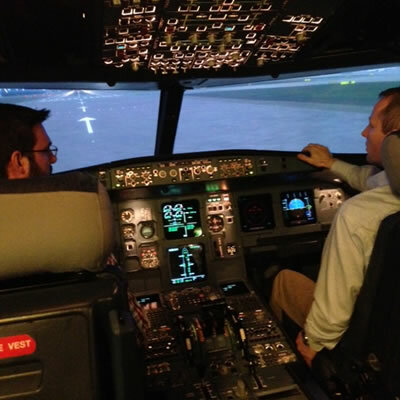 This is not just a pretend aircraft used for experiences but a fully operational professional level 737NG used to train real airline pilots, join a fully qualified commercial pilot for the ride of your life! Lined up at Salzburg on runway 1.6 it’s throttles forward as you thunder down the runway ready for this flight of a lifetime! A Steep climb to avoid the foothills of the Alps, and then levelling off at 15,000 ft you set course to the west where on route you can practice some general handling skills to get the feel of the aircraft. As you close in on Switzerland, the foothills turn into mountains and gradually get higher and higher, and it’s not long before you start your approach into the famous Innsbruck airport. As you descend into the valley you will ha ave 9,500 ft mountain to your right and a 14,500 ft mountain to your left, and once you’ve descended into the valley there is no escape so precision is key! 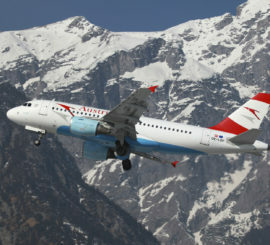 Approximately 5 miles before you reach Innsbruck the craziness really begins! Real world procedures call for you to turn left towards a mountain, you will then turn parallel to the airport flying as close to the mountain as you dare! At the very end of the valley it’s a steep continuous right turn, and with no time to line up you must land on runway 0.8. Too short and you are in the river, too long and you are in the middle of the town! This approach is so difficult that in the real world even experienced Airline Captains undertake a course to be able to land here! But today it’s just you with a little help from your expert instructor! We would love to know your thoughts on our website whether they may be good or bad. We are dedicated to discovery and always welcome any innovative ideas that may improve your user experience. Fabulous experience, friendly staff thouroughly recommend this. The whole experience is very realistic and the take off and landings were amazing! © 2015 Virtual Aerospace Limited. All Rights Reserved.